Answering a needs. The Organic synthesis is a taft job where the chemist is deeply involved. In the past twenty years, few solutions were introduced for accelerate this process. Unfortunately, because their limited impact of the chemistry field, the synthetic step still remain painfully slow and the bottleneck of a Drug Design project. 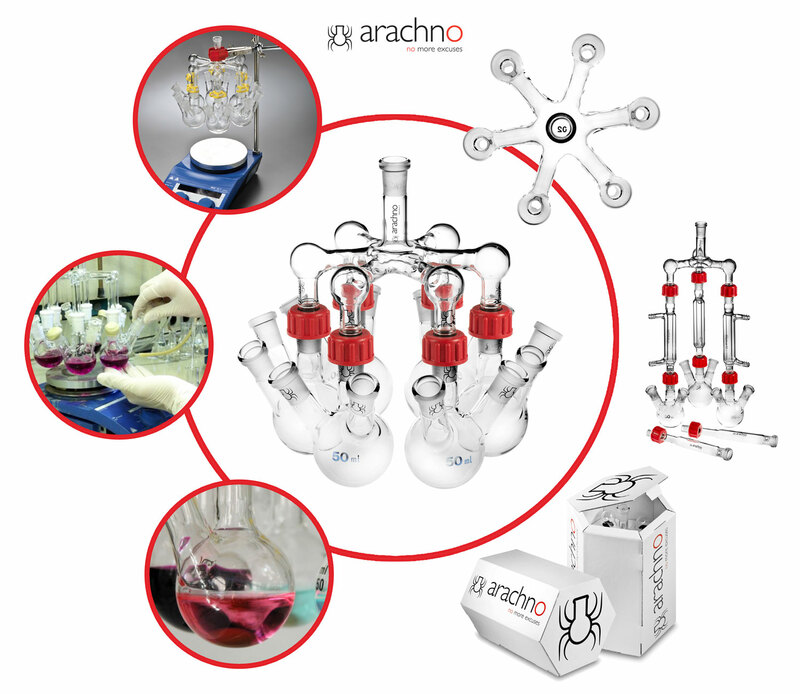 Arachno represent a revolutionary technology designed to effectively accelerate of the organic synthesis process. Just allowing the easy introduction in the daily routine of the parallel synthesis concept., it is able to answer to all the three magic words (friendly, effective and low cost) that every spreading out innovation must have. 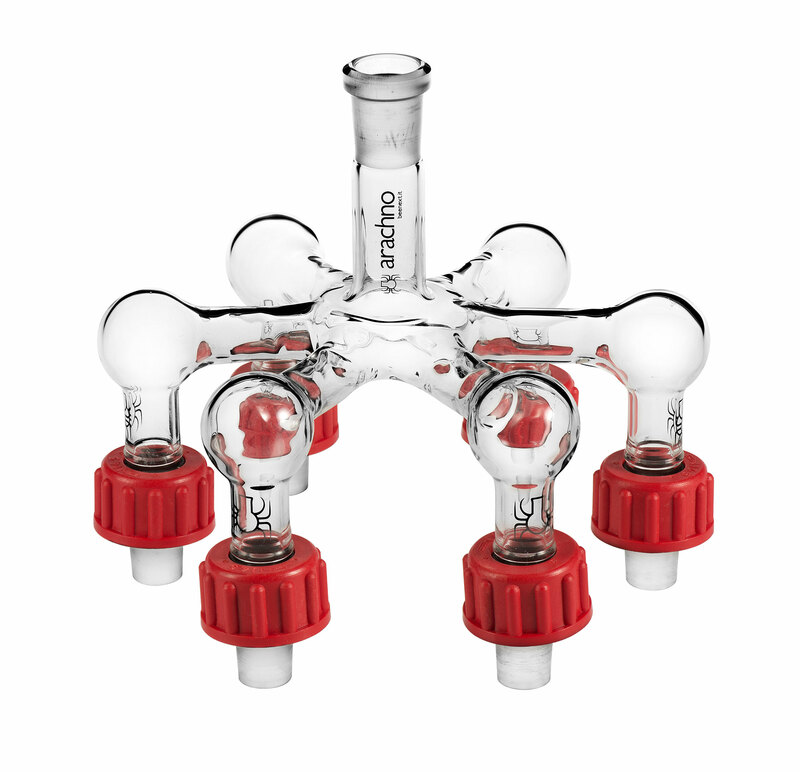 If you are a synthetic organic chemist involved in daily bench work you can use arachno in almost every moment of your research. beenext is a Spin Off on the University of Turin. It as been created by three members on the Department of Science and Drug Technology (DSTF) of the University of Turin – UnITo (Italy) and incubated at the 2i3T, the Business Incubator and Technology Transfer Process at the University of Turin. Starting from its foundation in the late eighties, DSTF has become a centre of strong expertise in all the aspect of the Drug Design. Beside Medicinal and Organic Chemistry, Pharmaceutical Technology as well as Pharmacology and Biochemistry are fields well represented at the department. beenext was born with the purpose to move that academic experience to the Drug Design market. The founders team was then carefully arranged in order to create a technological complementary platform able to be effective in the design of small entities as early drug candidates. Involved inside international collaboration with the academic as well as SME words, in beenext the extensive use of arachno technology, a proprietary beenext patented technology developed for accelerate the synthetic process, allow our chemists to reach faster the desired target molecules.